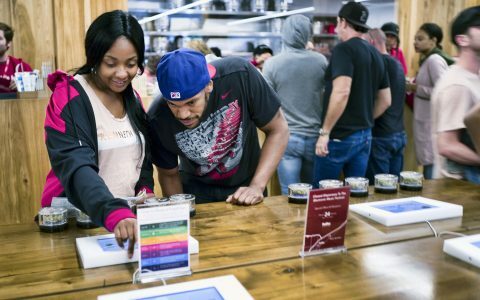 How long does a typical dispensary visit take? It’s kind of up to you how much time you spend in the store! Once we’ve checked your ID, you’re welcome to explore our showroom as much, or as little, as you want. Whether you’re just browsing and learning about new products or know exactly what you’re looking for, you can customize every trip to The+Source to be exactly the one you want. And if you’re concerned about time, it’s a great idea to check out our menu before you come in so you start off with an idea of what you’re looking for. You can even order online and come into the store just to pick up! 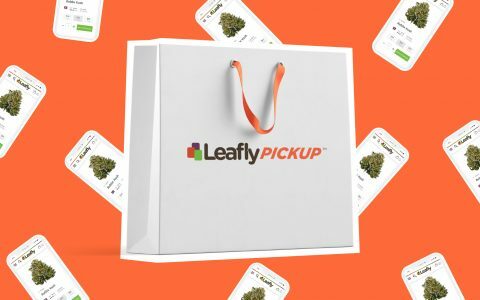 What should people know about storing and securing their cannabis purchases once they get home? 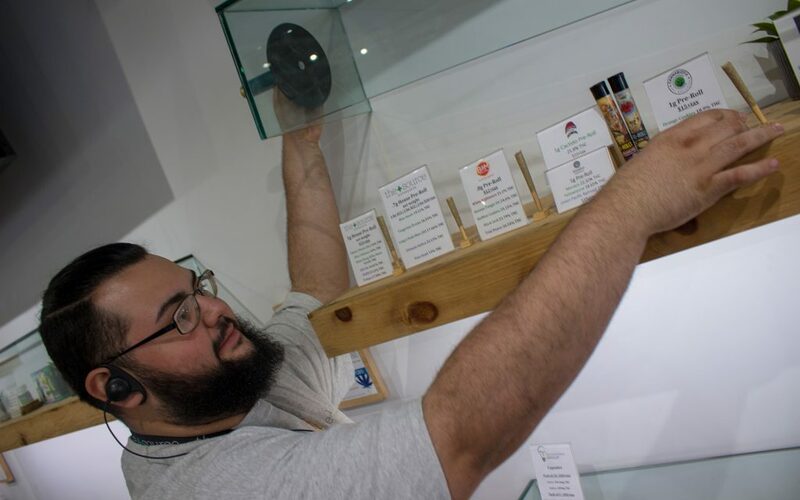 After you leave the dispensary, remember to treat cannabis like you would any other medicine and keep it in a secure place where only you have access to it. In particular, some edibles like gummies are easily mistaken for candy, so it’s especially important to keep them out of reach of children and pets—preferably somewhere you can lock them up. If you’re buying flower, it’s worth remembering that it can be sensitive to the environment around it. That’s not an issue in our climate-controlled showroom, but many people like to add a humidity control packet to their orders. Those can be a big help in maintaining the texture and taste of your flower. 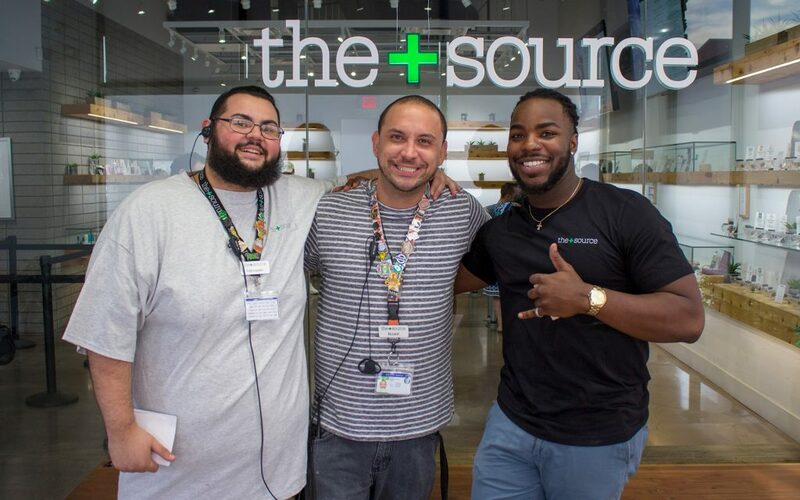 Any final pieces of advice for people preparing for a first dispensary visit? 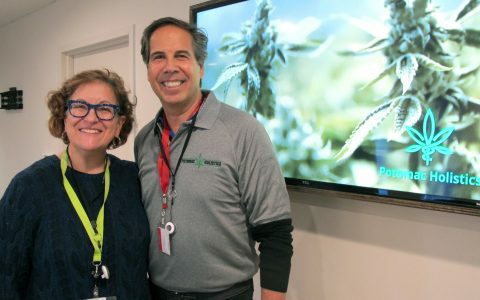 We know that coming into a dispensary can feel intimidating for new visitors. That’s why we go the extra mile to make it a really friendly, inviting experience. We have a lot of great people on staff who are all basically working their dream jobs. We’re excited to help you find the best products for your needs, and we can’t wait to show you around! 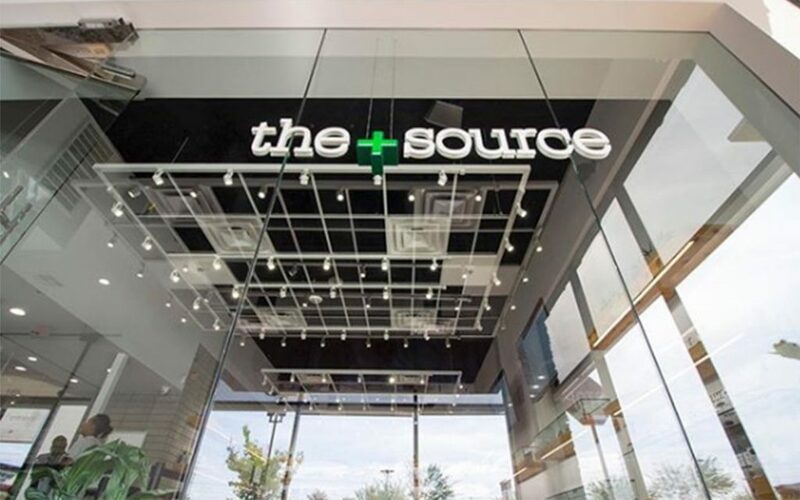 The+Source is a leading Nevada dispensary with locations in Las Vegas and Henderson. Just close your eyes and flash back to when you were eight and walking into a candy store for the first time with $5 in your pocket. 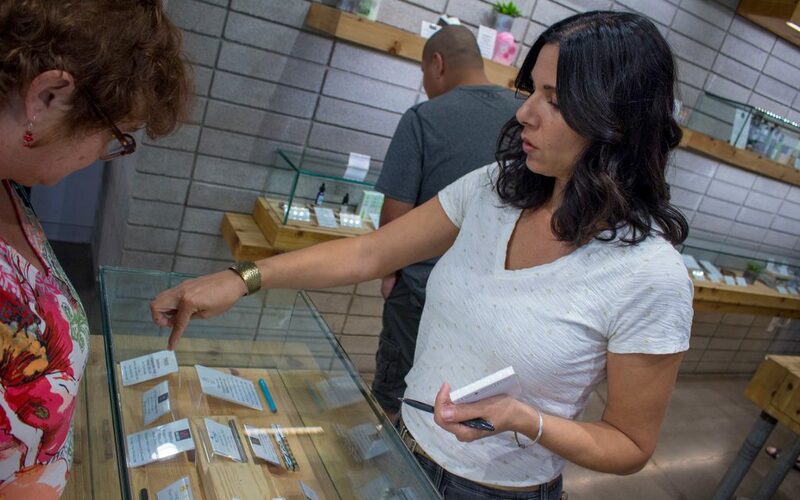 After years of slinking around with Zig Zag rolling papers and crummy brick weed, cannabis shopping has now become an embarrassment of riches. Finally! Tru dat. I’ve been trying every strain that I think is in my wheelhouse in order to try and hone in on what I like the best. 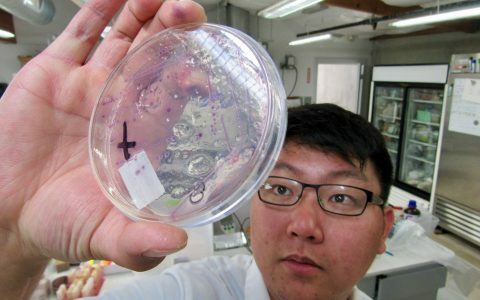 It’s a long way from sandwich baggies of mystery weed.